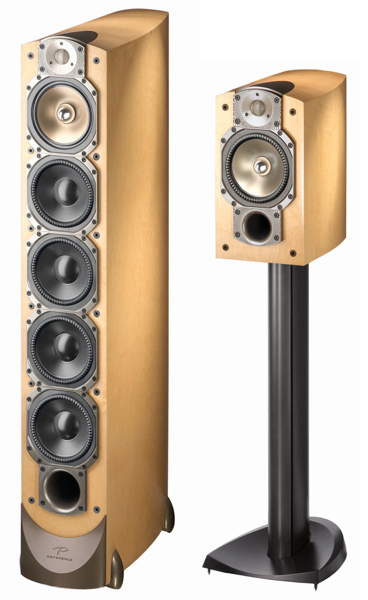 Sitting atop Paradigm's range of speakers is the Reference Signature series which while not cheap, have historically offered up performance that bests many speakers that cost way more. The propellerheads at Paradigm have been busy refining things and have released the third version of these speakers as, you guessed it, Reference Signature v.3. The previous two versions have set a high standard, but the third time's a charm. Paradigm engineers are promising a 3dB increase in sensitivity thanks to new driver materials, motor designs and plenty of design time using finite element analysis. That should bring plenty of sound from a handful of Watts, and hopefully will translate into some serious dynamic range when paired with an appropriate amp. To read the full release, click here.